WOW! 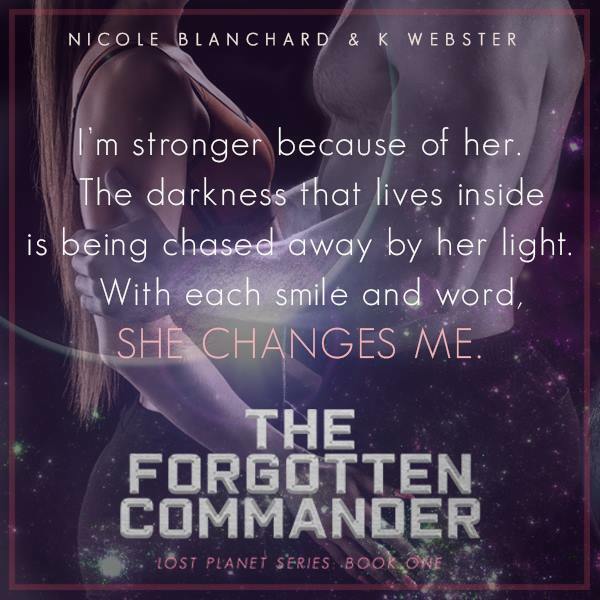 It has been a while since I have read a science fiction romance and all I can say was that ”THE FORGOTTEN COMMANDER” was super steamy and so addicting! I couldn’t get enough of this story and am dying to get my hands on the next book! 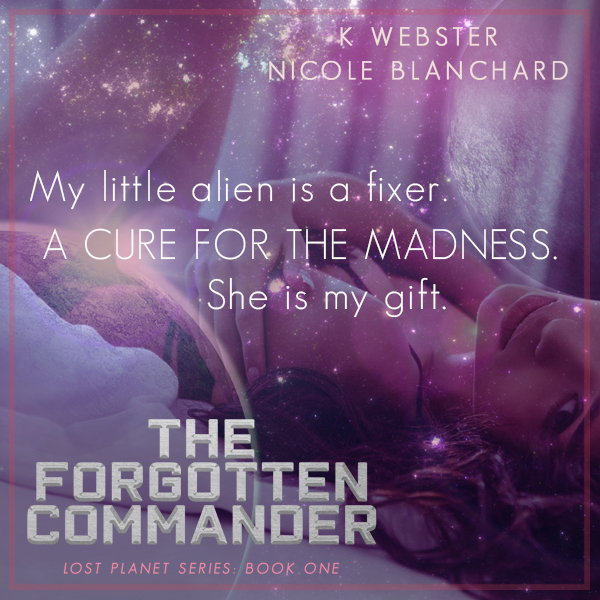 I hope that K. Webster and Nicole Blanchard will be able to deliver the same level of awesomeness in the future installments. In this story, there are a group of ten alien males who live together on a desolate planet. They’re the last of their race and two of them come back from a search expedition with five human females who they found on what seemed to be an abandoned spaceship, in sleep capsules. This is a joyous discovery for the men as they were losing all hope of surviving. Now they feel they have a shot at saving their race by possibly impregnating these women. They try at first to artificially inseminate one for fear of catching any disease as that is what caused them to lose so many of their people in the past, but it doesn’t work. When the woman awakens, she is terrified by the pasty white alien vampire looking males she is surrounded by. Breccan Aloisius is the commander in charge of the group of men and he instantly is drawn to the beautiful little alien. He decides to claim her for himself and at first, she fights him every chance she gets. Aria doesn’t know how she ended up in this strange situation. She just remembers having a hard life previously and turned to drugs to escape her despair. She has no idea how she ended up on that spaceship put under a constant state of cryogenic sleep either. She’s fierce and fights for her independence but she also can’t help that she is starting to develop an intense attraction for Breccan. For the first time in her life, someone is treating her like she’s their world. As if she is the most precious thing in his universe and she comes to realize that she is actually happy and hasn’t had one urge to turn to drugs to numb the pain. Will Breccan and Aria be able to successfully procreate? When Aria demands that the other women should be treated with respect and that they have the right to decide who they take on as a mate, will Breccan and the men of Mortuus put their baser needs to the side? 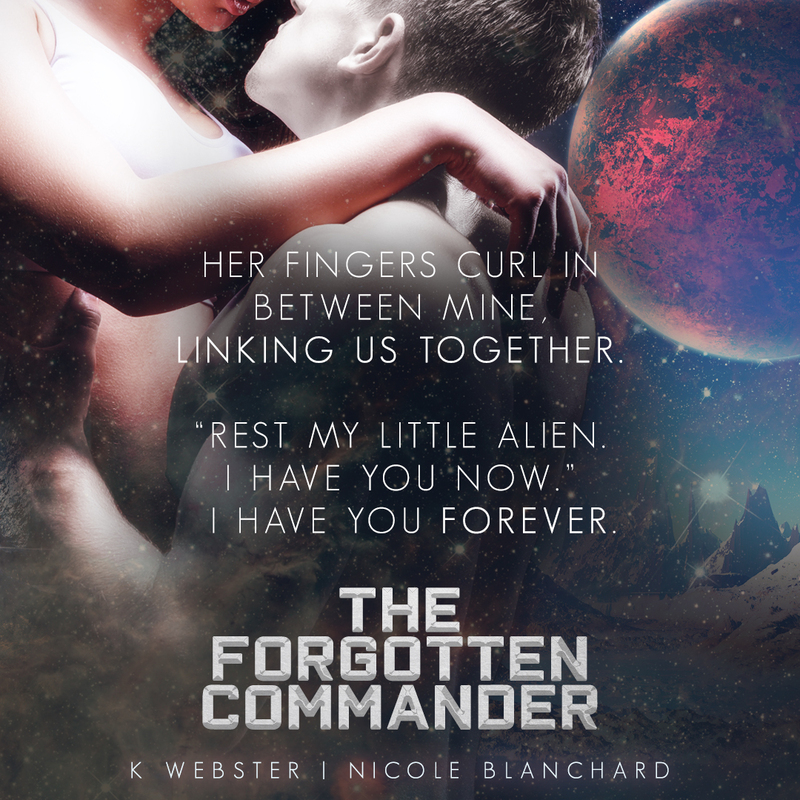 THE FORGOTTEN COMMANDER releases on February 13th! I can’t wait to see how this series plays out! There are nine Morts and four women left! Who finds a mate and who is left to live out their lives without someone to love? 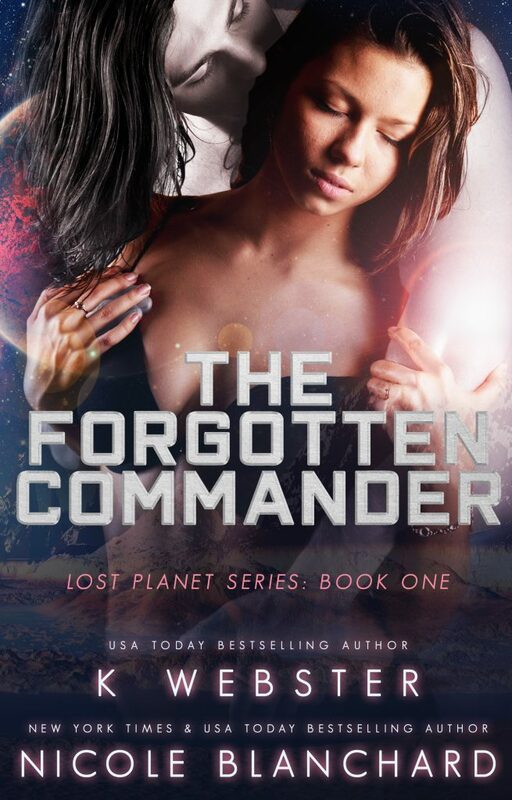 I have been craving a steamy sci-fi romance recently and I think I am going to pick this one up! Lovely review!